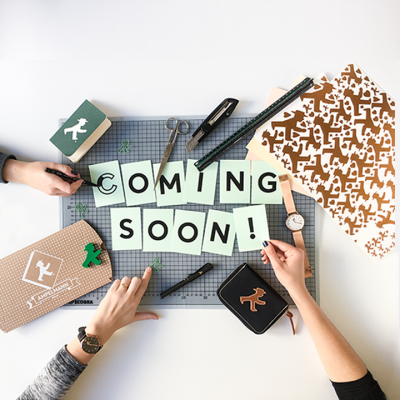 Using our hearts and hands to develop a selection of meaningful products that are fun too: that is the essence of AMPELMANN. We are firmly rooted in Berlin, and everything we do is designed to offer people an even better experience of this great city. Who does exactly what at AMPELMANN, and how? Take a look behind the scenes! 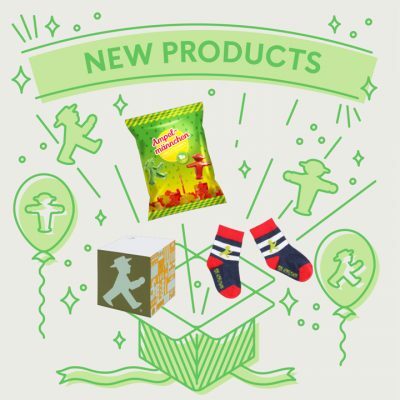 What’s new in the AMPELMANN shop? 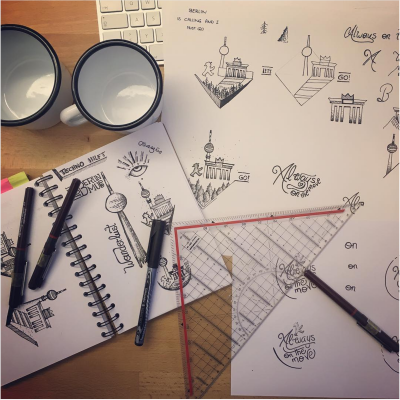 Which products are designed right know? How are AMPELMANN products developed? 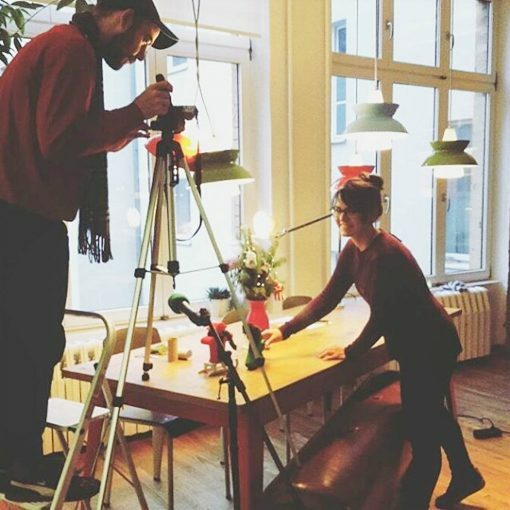 We reveal how we work and how we develop our ideas and products. Something is always going on in Berlin – this city truly never sleeps. 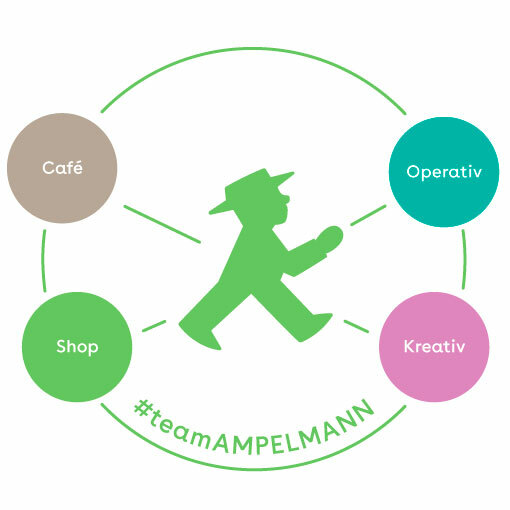 With the AMPELMANN Newsletter you stay up to date about what is going on in Berlin. Plus, you receive insights about our city and our newest products. Let’s keep in touch.